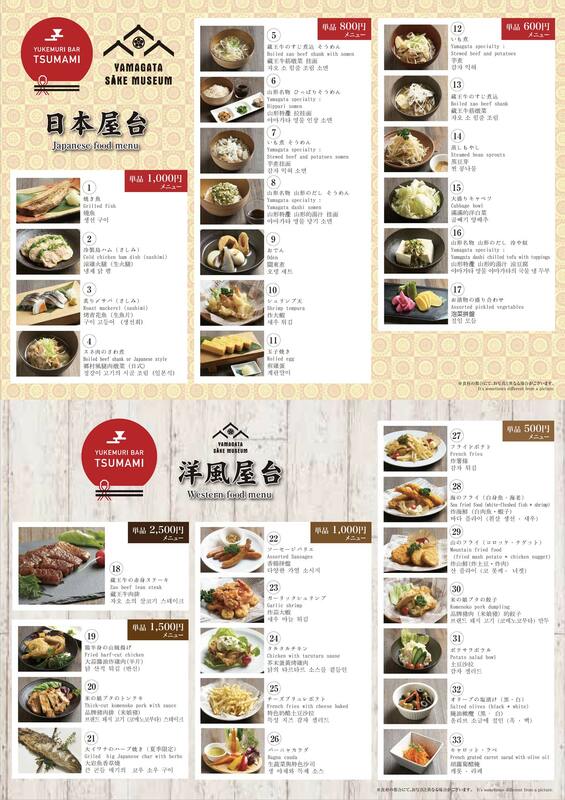 While the menu at the Yamagata Sake Museum lists sake from 49 breweries in Yamagata prefecture, the Yukemuri Bar Tsumami offers a great selection of local Yamagata food. These are hot spots to visit during a stroll in the hot spring town of Zao Onsen and enjoy learning and discovering new tastes. The Yamagata Sake Museum is one of the few spots where it is possible to enjoy some of the hard-to- find and frequently highly rated sake from Yamagata, which is also known as the kingdom of ginjo sake. 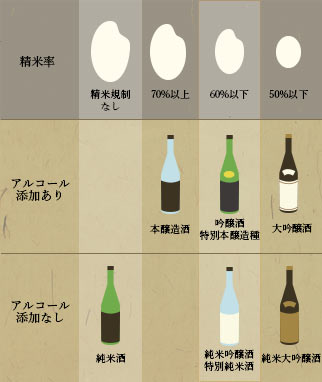 Please discover the distinctive flavor of these numerous sake to find the one bottle matching your tastes best. 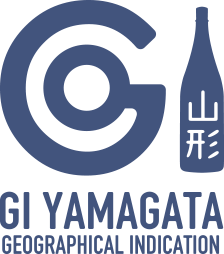 The Yamagata Prefecture Sake Brewery Association was in 2016 the first prefectural association in Japan to be awarded a “GI Yamagata” Geographical Indication for its sake. 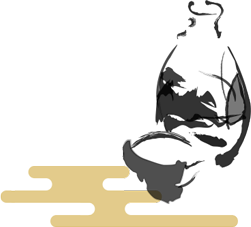 This system protects the name of this production area as an intellectual property, and includes other famous names like Bordeaux, Champagne or Scotch. In order to receive this GI designation, the sake must not only be made with rice grown in Japan and water from the prefecture, but also be brewed, stored and bottled in Yamagata prefecture. This process makes it possible for the sake to be sold under the “GI Yamagata” name. 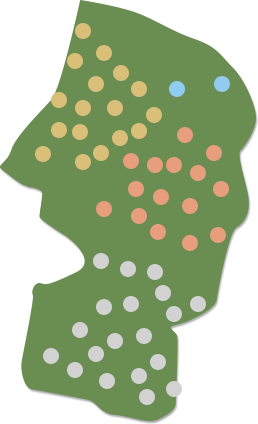 Compared to other prefectures, Yamagata is an active producer of specifically named sake. 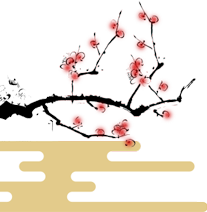 Its sake, including its top class junmai daiginjo sake using “Yuki Megami” rice optimized for the manufacturing of ginjo sake with a rice polishing ratio of less than 50%, have received numerous prizes in international competitions. There are 49 brewery houses in Yamagata prefecture, and it is unusual nationwide that there are such many sake breweries throughout the prefecture, nurturing sake making the most of the unique climate, culture and culture of the land, competing for quality while working hard . 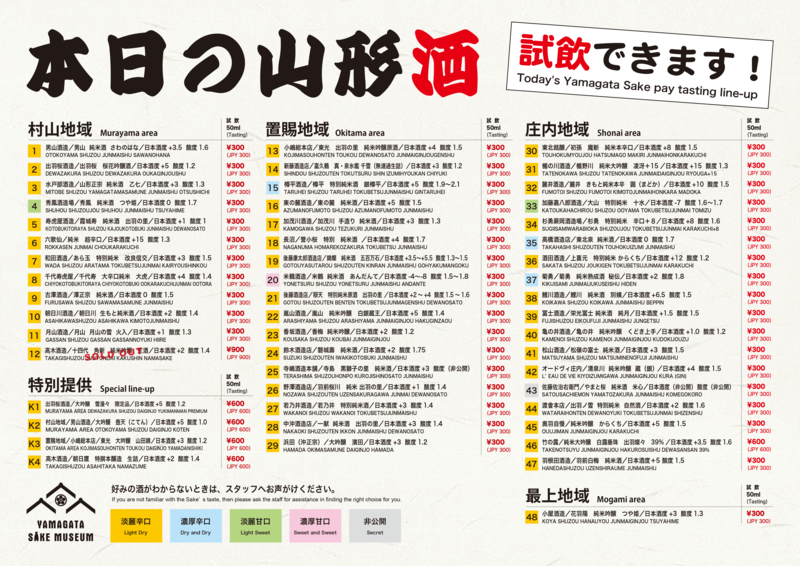 Coupons for free tasting of sake (1 drink per person per day) are offered in lodging facilities within Zao Onsen, at the bus terminal, and at other locations too. Please feel free to make use of your coupon! 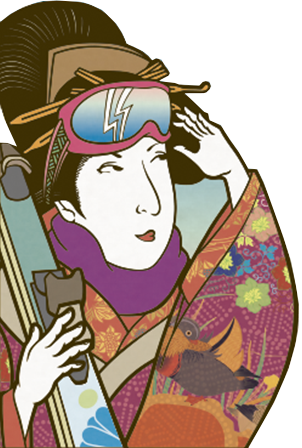 Everyone was waiting for such a new spot that would make it even more enjoyable to stay in Zao Onsen. With a Modern Edo motif interior and an abundant selection of reasonably priced pub dishes, this is a great place to enjoy good food with a good drink. 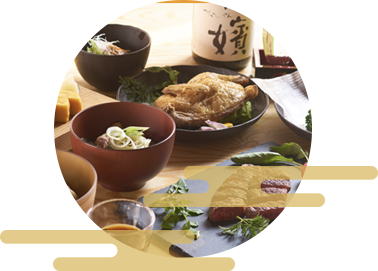 Enjoy the large selection of Japanese food, including specialties from Yamagata, and other international dishes matching well with sake. This dish is flavored over night with salt and pepper in order to extract its inner umami taste. 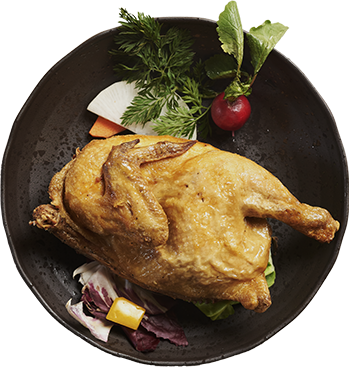 Enjoy the fragrance of the crispy skin and the delicious juicy meat. 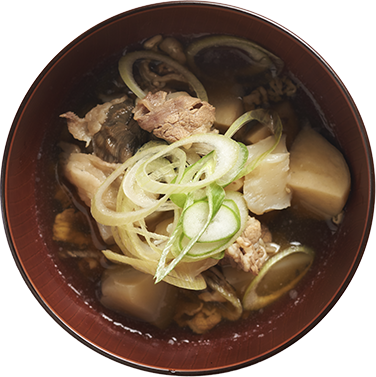 Imoni is a famous and popular local dish in Yamagata, offering a full meal with its soup rich in beef and soft taro. Hawaiian specialties also match sake. 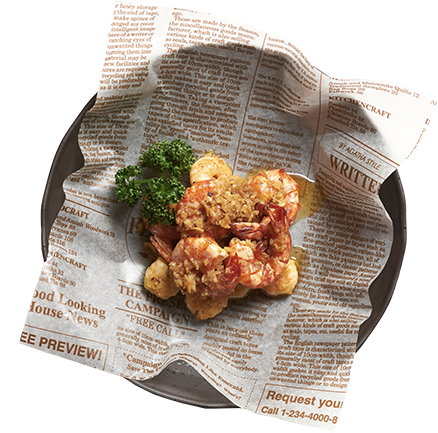 You can taste the appetizing aromThis Hawaiian specialty, with its appetizing fragrance of garlic and sweet taste of shrimps, goes well with sake.